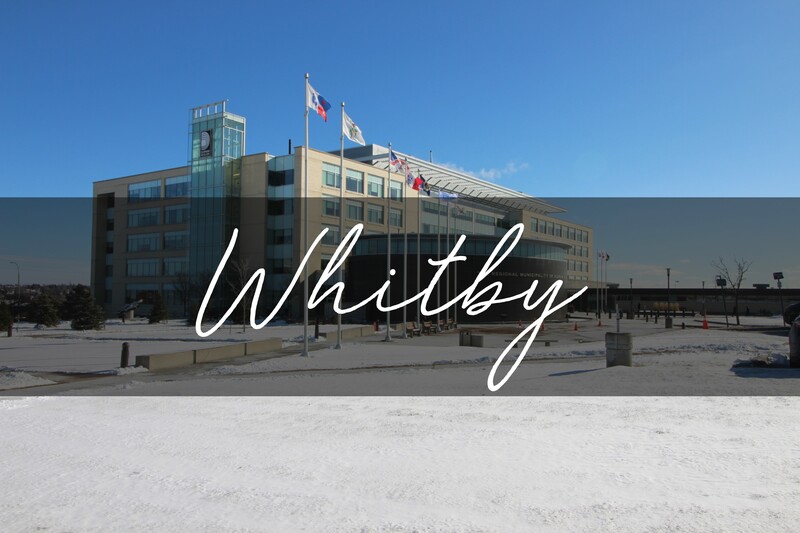 Whitby's most famous sporting team is the Whitby Dunlops, a celebrated ice hockey squad that captured the world championship in 1958 at Oslo, Norway. This team featured long-time president of the Boston Bruins, Harry Sindenand former mayor of Whitby, Bob Attersley. The Dunlops were revived in 2004 as part of the Eastern Ontario Senior Hockey League. The Whitby Yacht Club, which offers racing, cruising, social, and sail training programs on Whitby Harbour overlooking the Lake Ontario, was founded in 1967.